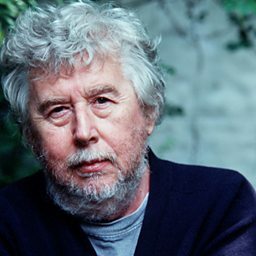 Harrison Birtwistle’s formative years were spent as a student of clarinet and composition at the Royal Manchester College of Music in the company of a remarkable group of young British talent: the composers Peter Maxwell Davies and Alexander Goehr, the pianist John Ogdon, and the trumpeter and conductor Elgar Howarth, among others. 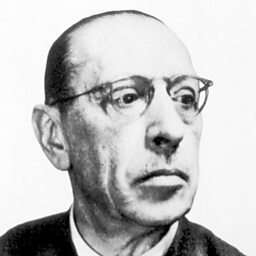 Their shared interest in the musical modernism of both Schoenberg and his Second Viennese School colleagues and the post-Second World War European avant-garde led to an unprecedented flowering of new musical thinking in Britain in the 1960s and early 1970s. Birtwistle was at the heart of these developments. With key works such as the opera Punch and Judy (1966–7), Verses for Ensembles (1968–9) and the orchestral The Triumph of Time (1971–2) he established himself as a unique and exciting voice in British music. The period from the early 1970s to the mid-1980s was dominated by his monumental ‘lyrical tragedy’ The Mask of Orpheus, which received its premiere at English National Opera in 1986. This was also a time when he worked as Musical Director at the National Theatre. It is probably true to say that nearly all his subsequent works have drawn on his experiences at the National. This is most evident in his operas and music-theatre pieces –principally Yan Tan Tethera (1983–4), Gawain (1989–91), The Second Mrs Kong (1993–4), The Last Supper (1998–9), The Io Passion (2003) and The Minotaur (2005–7) – but is also true of many of his major solo, ensemble and orchestral works, including Secret Theatre (1984), Earth Dances (1985–6), Pulse Shadows (1989–96), Harrison’s Clocks (1997–8), and a pair of recent orchestral studies, The Shadow of Night (2001) and Night’s Black Bird (2004). A new theatre piece based on the Orpheus story, The Corridor, was premiered at the Aldeburgh Festival in June 2009, and his music will have been heard in 2009 alone by audiences as far afield as Austria and Australia, Switzerland and the Far East. 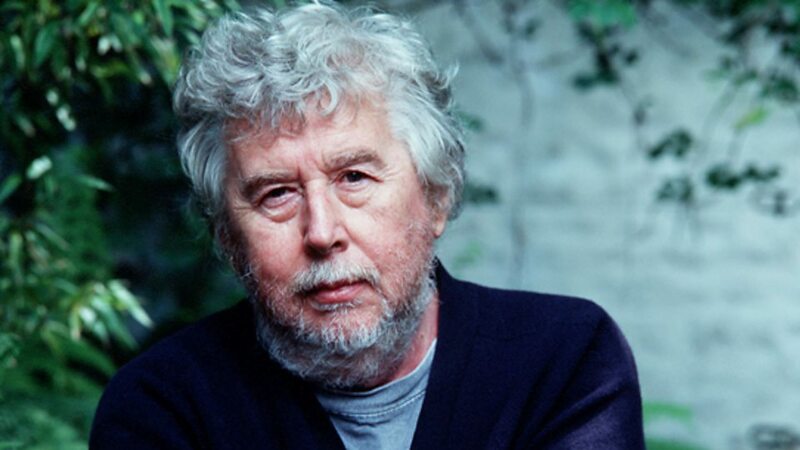 When Birtwistle was made a Companion of Honour in 2001, this was just the latest in a line of awards bestowed on him. He was knighted in 1988, and received the Grawemeyer Award in 1987 and the Siemens Prize in 1995. It would thus appear that his progress from enfant terrible to establishment figure is complete; yet his identity as a composer has remained relatively unchanged over all those years: individual, single-minded, radical, challenging. His rich contribution to the music of the late 20th and early 21st centuries is one of the great artistic achievements of our time. 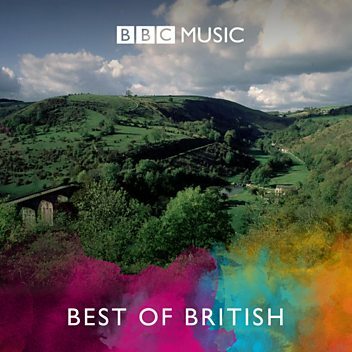 Andrew recommends recordings of Proms Composer, Harrison Birtwistle.